Your career challenge is my business. Literally. You deserve a career that means something to you. One that motivates you, inspires you, and recognizes your worth. 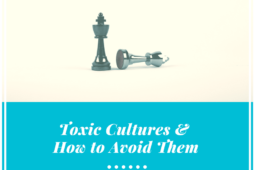 Stop being complacent in your current role and commit to taking the next step to find your career fit. Yes! I want satisfaction and happiness in my career! Why Melissa Mac for Career Coaching? Melissa is a passionate career coach who can make a difference in your life. Our careers are so much more than eight hours of our day; they are an integral part of our identity. 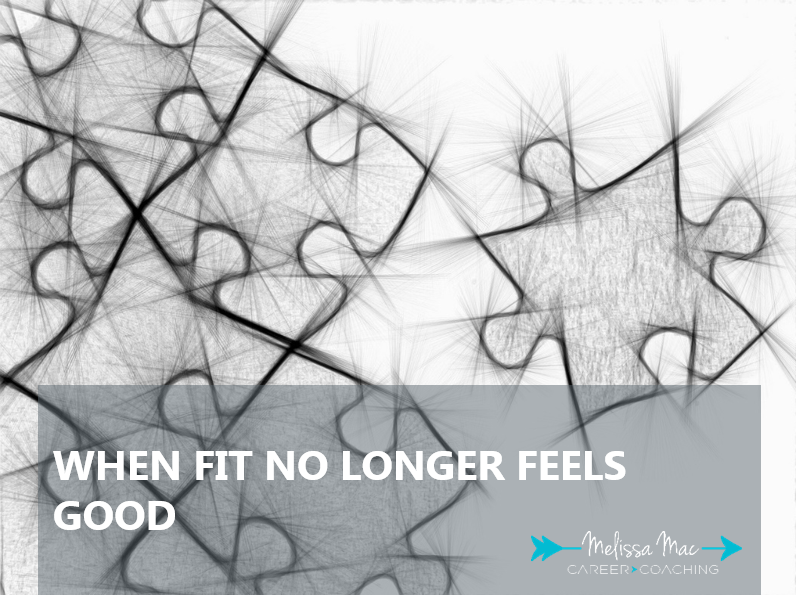 Melissa understands the value of finding the right career fit; when we are dissatisfied in our careers it impacts our personal lives and those around us. 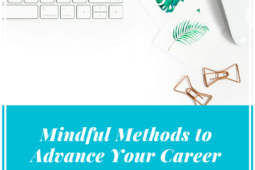 With a whole life approach to career coaching, Melissa will give you the tools you need to ensure a balance exists to promote a happy and successful life. 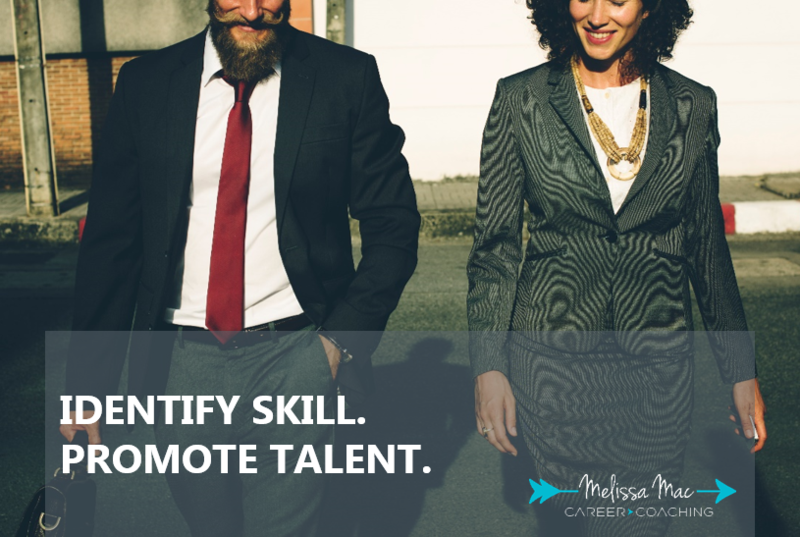 Whether you are looking to amplify your personal brand, gain career direction, or require guidance on how to land that next big role, Melissa can help. The bigger question is: Why not Melissa Mac? 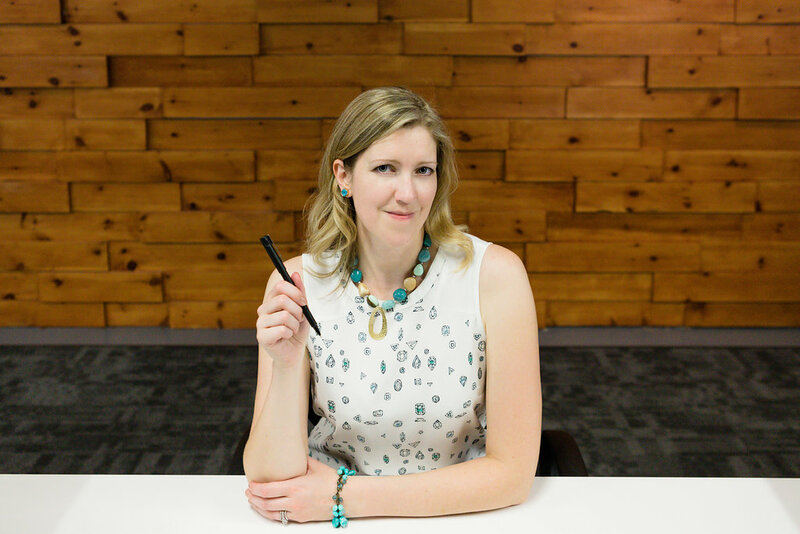 Melissa Mac is a Career Development Professional who coaches individuals on their career and brand strategy. 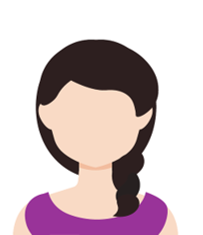 Her services are full featured and she wants to help you find your career fit! 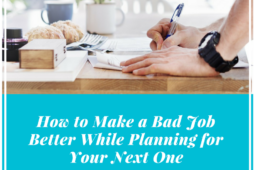 "Melissa listens to you, helps you without judgement, writes down and helps you implement ways to achieve your goals whether it be finding a job, building a good resume/cover letter or just implementing projects that you can build a portfolio out of." "Melissa took the time to not only understand my background, but where I wanted to take my years of experience going forward. She listened to my story and asked all the right questions." 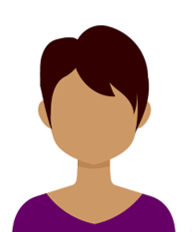 "Melissa is a very knowledgeable career coach that is very supportive and understanding. 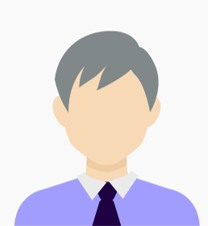 Her communication skills are excellent and she is a pleasure to work with." A brief complimentary coaching conversation provides the opportunity to discuss your goals, and see how we can work together. I fully respect your privacy, therefore a confidentiality agreement is always signed at the outset.